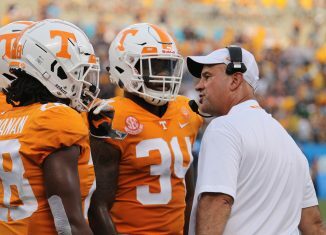 Jeremy Pruitt met with the media for the first time during UT's bye week, and he discussed a lot about the Vols' offense, young players, and more. 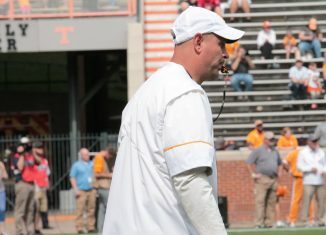 Tennessee head coach Jeremy Pruitt's annual salary has him in the bottom half of the SEC when it comes to the total amount he earns every year. 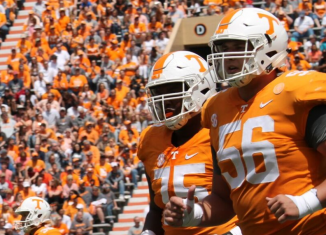 One of the Vols' key depth contributors on the offensive line, Riley Locklear, will be sidleined with a knee injury for the next couple weeks. 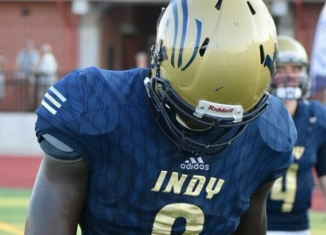 Kuony Deng, a four-star JUCO linebacker/defensive end in the 2019 class, picked up several offers on Tuesday, and one of them was from the Vols.